The Ehlers-Danlos Society has scheduled the 2017 Ehlers-Danlos Society Global Learning Conference, September 7th-9th, Bally’s Hotel in Las Vegas. Registration details, including prices, are on the link below. We will be a conference sponsor again for the 6th year. 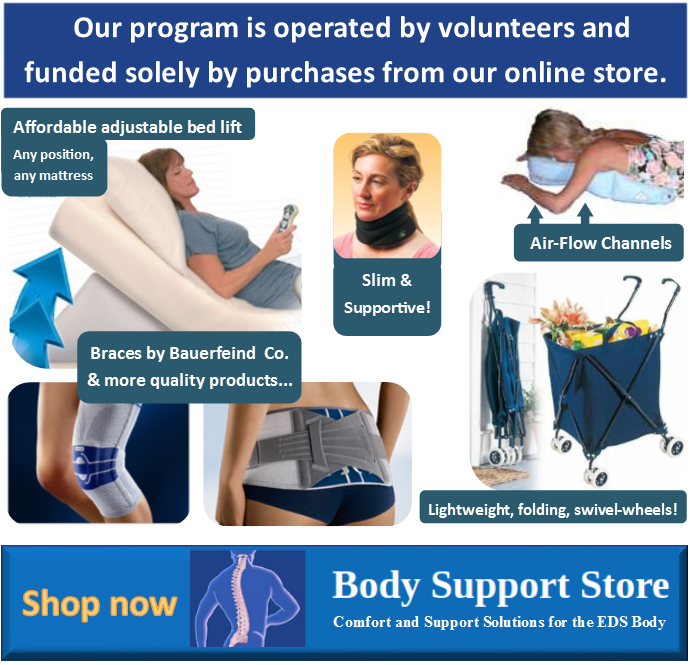 Please visit with us at our EDS Awareness booth. 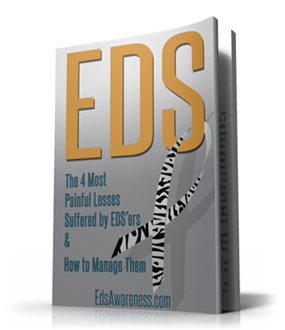 Contact us to join or start EDS Support groups. We have > 100 groups on our site. 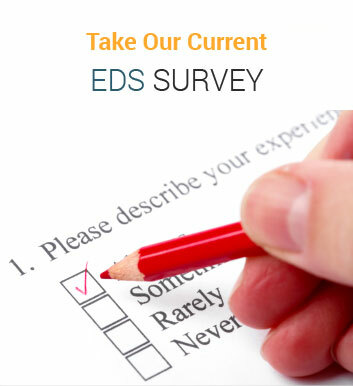 Click here for > 65 webinars by EDS experts hosted by EDS Awareness.